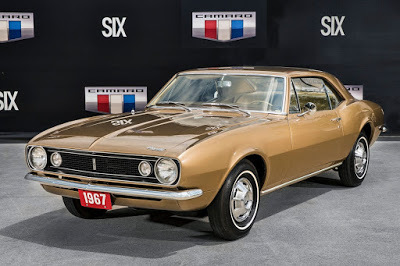 CAMARO: A HALF-CENTURY OF PERFORMANCE! 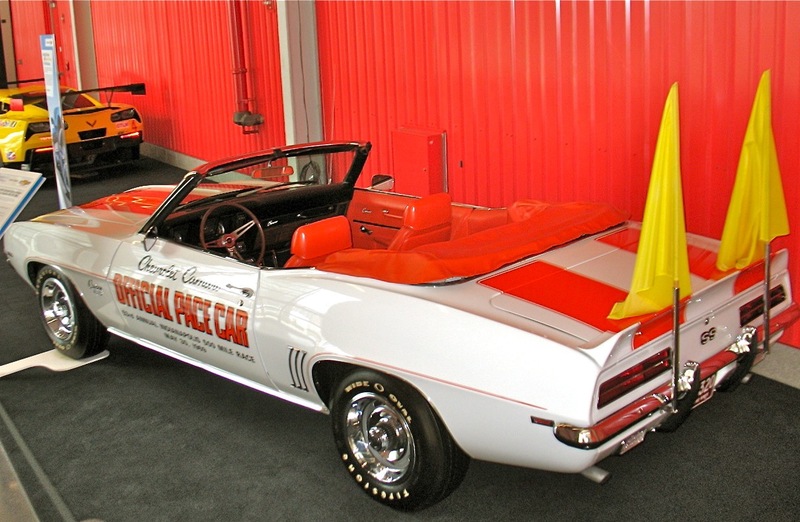 The first Camaro, Vin #10001, owned by GM, top & Dan McMichaels ’73 Baldwin-Motion Phase III 454 Camaro, above, will be featured at Amelia Island Concours. Automotive manufacturer, was seismic news. The formal name for Chevy’s new sporty car came from a 30-year-old French/English dictionary: Camaro meant “pal”, “comrade” or “warm friend.” The marketing guys, just like the designers, nailed it – Camaro. The first warning shot that GM was poised to enter the sporty car market was Chevy’s Super Nova that debuted at the 1964 New York Auto Show, just two weeks before the Mustang was introduced. Chevy followed up with the XP-836 and that high concept design codified the Camaro look. 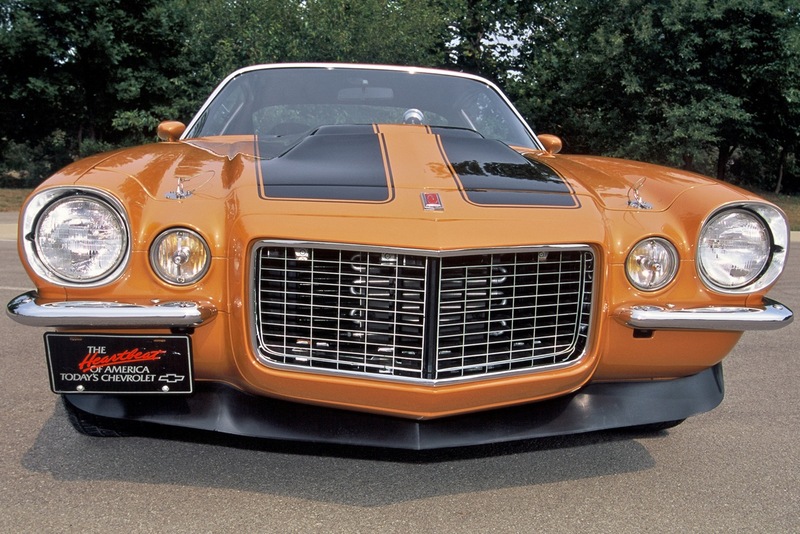 The long-hood/short-deck Chevy prototype spent eleven days in the Ling-Temco-Vought wind tunnel. The centerpiece of the 22nd annual Amelia Concours Camaro class will be Camaro Number One, the gold ’67 coupe, VIN number 10001. Also in the class will be ‘68 and ’69 Yenko Camaros, a ‘69 Indy 500 RS/SS Pace Car, a ‘73 Baldwin-Motion Phase III 454 Camaro, plus a COPO Camaro and several significant Gen I and Gen II Camaros.